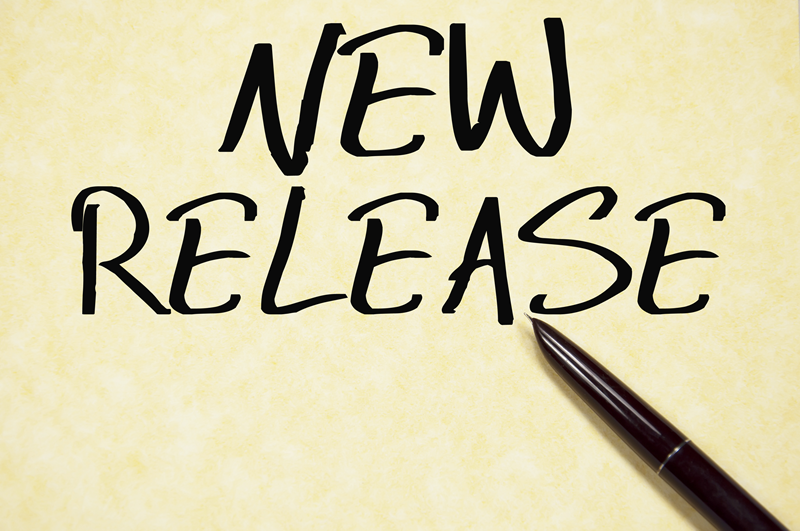 We're pleased to announce release of the next Pacejet update (version 15.2) scheduled for deployment on 4-18. One of the most exciting features of cloud software is the ability to rapidly innovate and then quickly deliver new features into user hands without the hassle of software installs. If you're running your shipping operations with Pacejet 15, the 15.2 update is automatic and seamless so you'll soon have some exciting new features and modules to put to work! If you've subscribed to Pacejet Blog email notifications, you should have already seen updates on many of the new features and updates coming in the 15.2 release. If you're not subscribed or just want a refresher, review the post "What's New in the Upcoming 15.2 Release" for introduction to key features and new modules in the 15.2 release. Once you've read about the basics, we'd suggest you take a look at the feature focus post "Speed Up Integration By Adding Lanes" which covers a new technology in 15.2 to accelerate throughput with faster ERP integration. All the tech-talk about "asynchronous" and "background" processing might sound like a yawner but trust us, you'll be excited once you start using the faster updates. Another release preview article to scan is "Pacejet Scan Pack Delivers Better Acuracy at High Speed", where we outline the features of our exciting new pack verification module. If scanning is not for you or if that horrible pun almost put you off any further reading, at least browse through "Sometimes It's the Little Things" which covers new usability features in 15.2 that will almost certainly help speed-up a process step or two. In the recent post "To Batch or Not To Batch" we covered a cross-section of Pacejet batch shipping tools, because batch shipping can be a confusing area of functionality. In the 15.2 update, we put some more focus on improvements to the High Volume Batch module which was first covered in this video demo "High Volume Batch Processing of Shipments". Release notes for this update will be available shortly in the standard Help system. Locate the latest release notes by simply searching for "Updates for Pacejet 15.2" in Help. If you're interested in browsing the sequence of updates over the last few quarters, search Help with the phrase "Updates for Pacejet". The scheduled maintenance window for the Pacejet 15.2 deployment is Saturday 4-18 at 7p-9p EDT. During this time users will have limited or no access to their environments until the deployment is completed. Please contact Pacejet support at support@pacejet.com or 877-722-3538 with any questions. Visit the Pacejet blog (blogs.pacejet.com) for more information on the 15.2 release and many other articles on new features, integration, and carriers. Contact us today at 877-722-3538 or via pacejet.com if we can provide any other information or assistance with Pacejet enterprise shipping solutions.